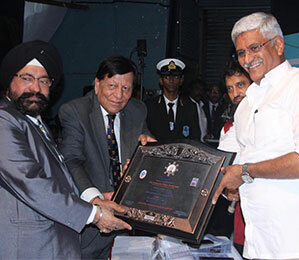 The Maritime Union of India (MUI) represents Merchant Navy Officers who are its members. We are affiliated to the International Transport Workers' Federation (ITF), London, U.K. which has around 700 unions representing over 4.5 million transport workers from some 150 countries as on January 2018. MUI is also affiliated to the Hind Mazdoor Sabha (HMS), New Delhi, which represents a very large section of workers from various industries in India. 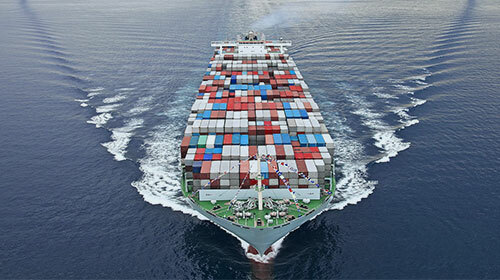 We are also represented on Government and Semi Government Maritime Boards and Committees. We also liaise with seafarer training institutes and welfare organizations. 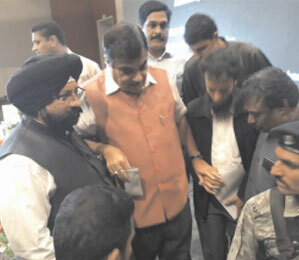 The Maritime Union of India (MUI) Holds Introductory and Familiarization Meet for its members in Kolkata. The Maritime Union Of India, Meet Mr Pinarai Vijayan Chief Minister of Kerala for flood distress relief fund.